Situated close to Grasmere, Lancrigg is a historic country house hotel. The beautiful hotel sits within over 30 acres of gardens and woodland with fabulous views to the Grasmere fells. 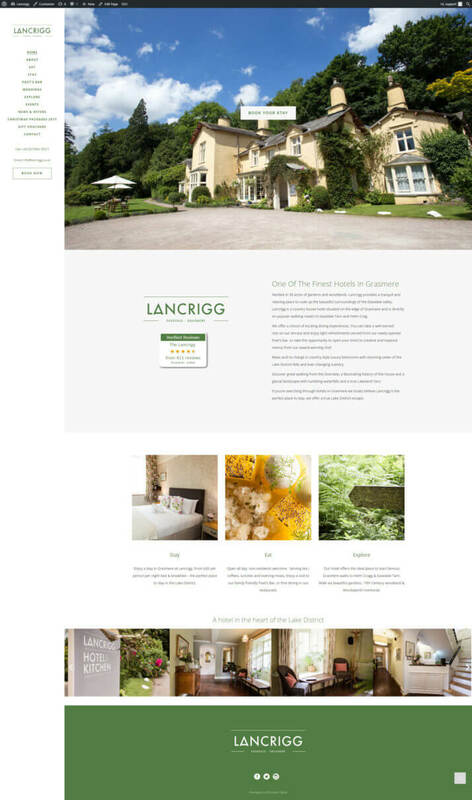 The new owners of Lancrigg approached Mintcake in order to boost their online visibility and ultimately hotel bookings. They also seeked consultancy on how to promote Lancrigg as a visitor destination thanks to the newly created Poet’s Bar and the fact they’re located directly on the coast to coast walk. Complete overhaul of the website content to make it highly optimised for targetted search terms. 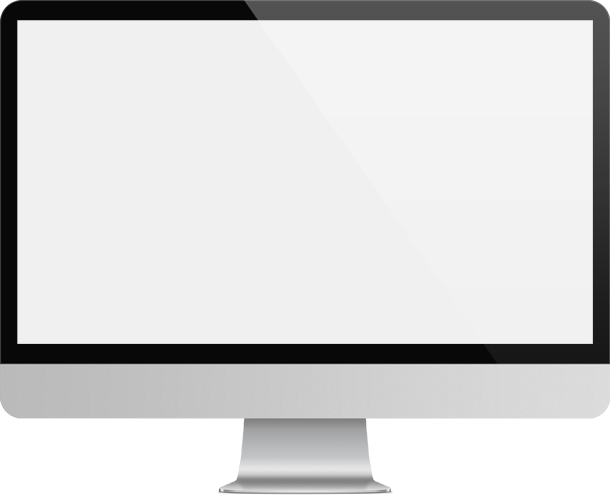 Technical website management to increase load speed and overall user experience. Introduce of new pay-per-click campaigns with Google AdWords. New pages introduced to the website to promote all their facilities, including Poet’s Bar. Creation of print literature and advertising creative to promote Lancrigg to the local area.